First up I need to thank my manager Adam Comerford @RiotGames for making it possible for me to visit DockerCon EU 2018 in Barcelona. 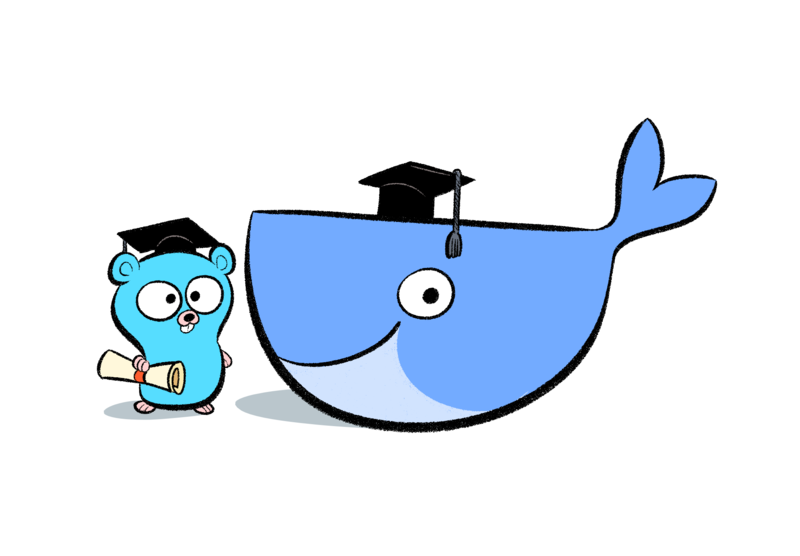 It's been a busy few days filled with new connections, new ideas, new innovators and a renewed passion for Docker Swarm. Disclaimer : The post was originally written a year ago while heavily sleep deprived and living off grande lattes. It is mostly just an opinionated rant with very little weight and should be read with a pinch of salt. Enjoy! " You should never, never doubt something that no one is sure of. Founder of the Diversity Manifesto. The Diversity Manifesto is a rallying call to the Games Industry to advance diversity and inclusion within the workplace by working collectively. It's like the Agile Manifesto, but for humans. One of the organisers of the Docker Meetup in Dublin. 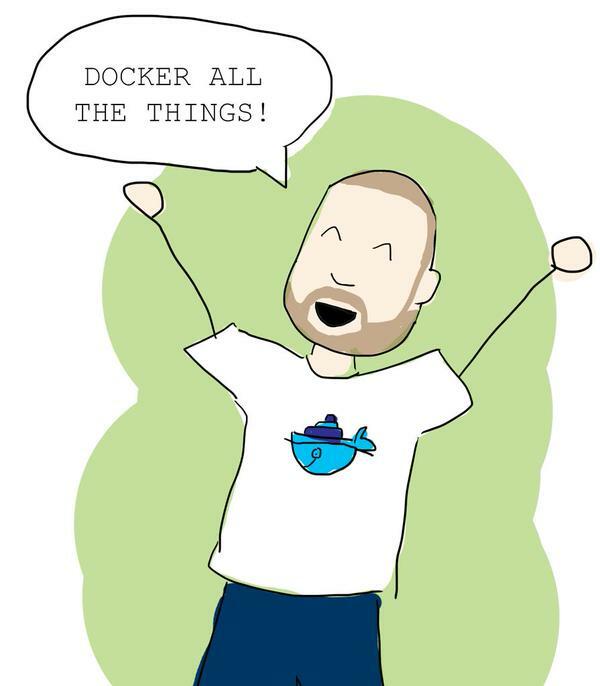 We host regular Meetups and are involved in building the Docker community in Ireland. We have hosted Bootcamps and training sessions at various companies around Dublin, including Workday, Gilt and Demonware. Founder of the Jenkins Meetup in Dublin. 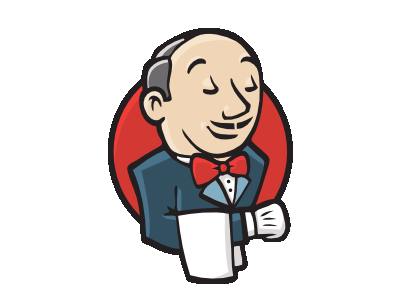 As a recent Jenkins convert I'd like to build a community of engineers in Dublin to discuss Build Engineering best practices, Continuous Delivery and the tooling around this. We are planning to host our first Meetup in the next few months. Everyone is welcome. My first taste of gaming was Indiana Jones and the Temple of Doom on the Commodore 64. I've been hooked ever since. As a life long gamer it has always been a dream to work in the gaming industry. In 2012 I joined Demonware as a Build Engineer and have had the pleasure of working on titles such as Call of Duty, Destiny and Skylanders. In April 2018 I joined Riot Games as a System Engineer on the Core Infrastructure team. iNOG Talk 2018 : 5 Years Later, is Docker still delivering?